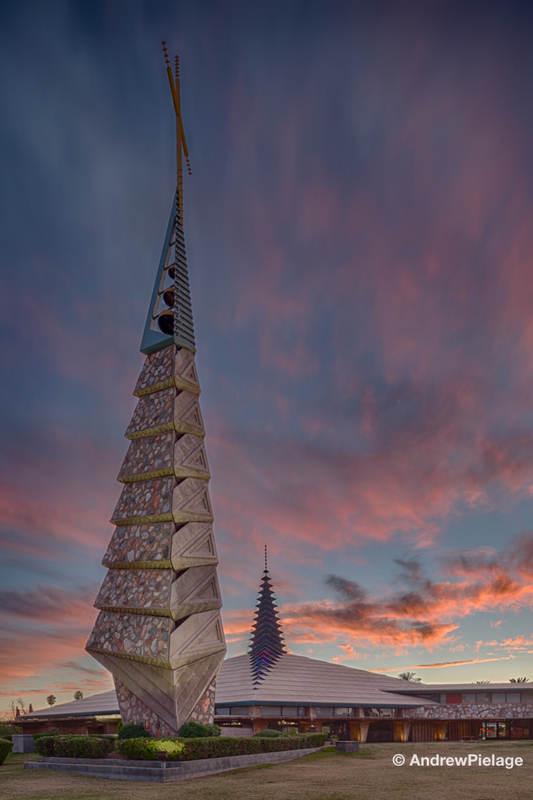 Phoenix-based photographer Andrew Pielage has a goal of shooting all 532 Frank Lloyd Wright structures that exist. His love for Wright came after he first toured Taliesin West, Wright’s former winter home outside of Phoenix. Although photography wasn’t allowed on the tour, later a friend connected Pielage with the right people and he was able to capture the stone and wood compound. 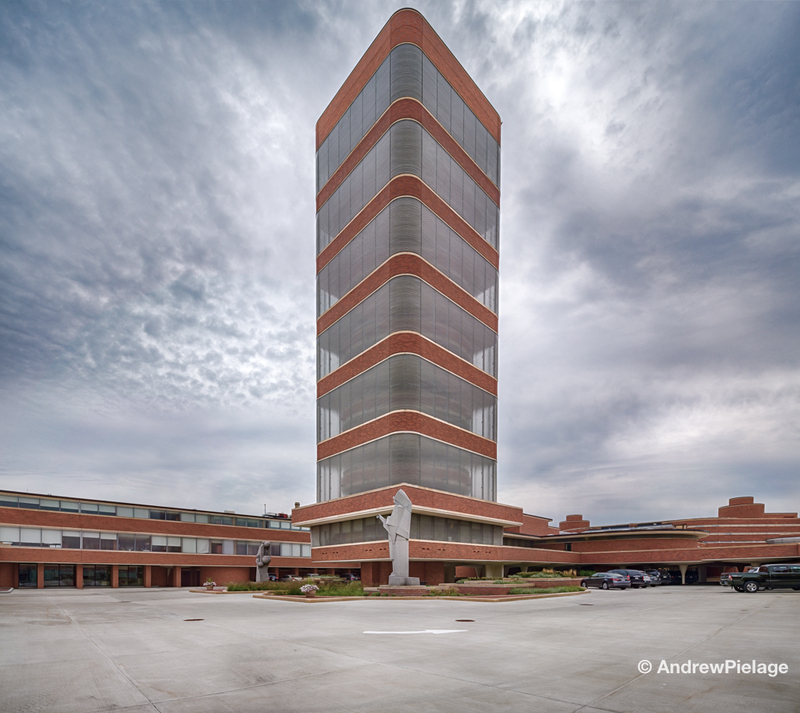 The Frank Lloyd Wright Foundation loved his work, and he became its unofficial photographer. With Wright’s organic style being inspired by and seamlessly integrated into the natural world, Pielage’s challenge comes in capturing the essence of Wright’s art. Some of his tricks include vertical panoramas and exclusively using natural light with both interiors and exteriors. P ielage has shot over 50 Wright structures so far … but the quest for all 532 structures only came to fruition in 2011.